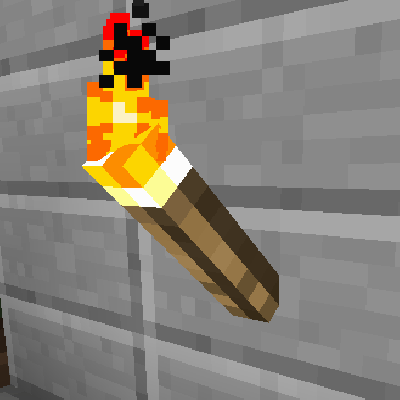 Do the torches change texture according to the resource pack applied? when will there be a 1.10.2 version? There will be 1.10 and 1.11 when I have the time or someone does it with a PR. All I can say is I am in college full time and that must come first. Heck yes! I've waited for a 1.12.2 version and this works! Thank you, now I can have secret trapped rooms. Edit: Are you just adding a torch lever, or will stuff like spikes and illusion blocks come later? 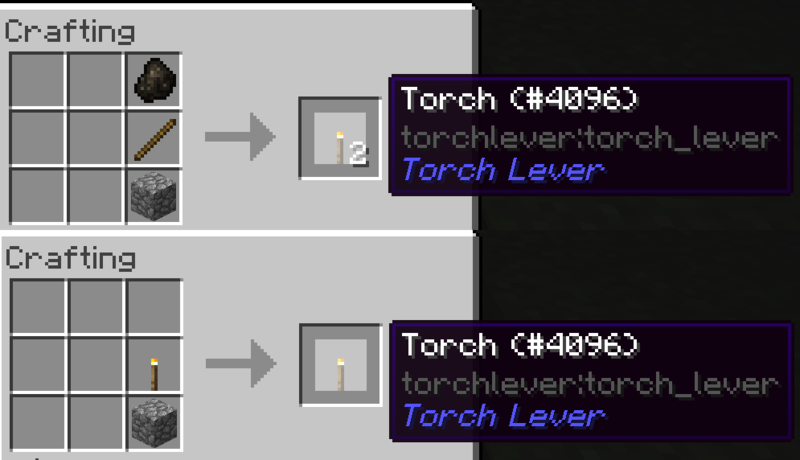 That is, if you're willing to port over features from hitchh1k3r's Torch Levers mod. what is faster to load 27 or 5 mb? Not everyone has a fast internet connection. It's a nice mod! I hope this mod have a 1.10.2 version.